he's very good at villains. I'm sure Han Jae Suk (the actor originally cast) would have been good as Yum Moon--but no one could have played the character as well as Song Il Kook. I don't want to give anything away--but you might like how his character goes in the last few episodes of Bodyguard. Thank you very much, MythnoonA! I'll look forward to seeing the last episodes of Bodyguard. I'm sure I won't be disappointed. Hi, Jennie! I was wondering what happened to you. I know what a loyal supporter you are of SIK. I'm sure there are many of us looking forward to seeing him in Art of Seduction! Hi, ever since that lock down from this forum, I hardly come here anymore. Though, I'm happy that SIK is making real progress here. I heard he is nominated for best actor isn't that cool!!!! 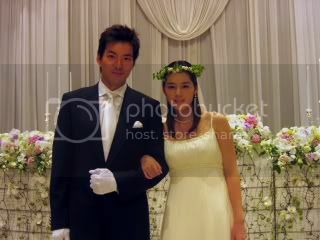 though my all time favorite couple is still KWON SANG WOO and CHOI JI WOO! I would probably not even be here either if not for SIK. 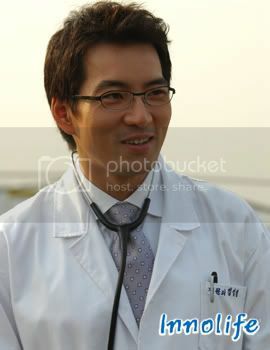 He is the reason why I started watching Korean dramas and movies. I only remember some parts...mostly those fans who wrote about HGI and SIK. You're so right, quteacho, SIK is a handsome, fine figure of a man. Can you imagine this hunk on the catwalk when he used to model! Really he'z a model? He lookes like da one but never knew he did?! WoOw!! jadeprincess, now i wanna see him on da catwalk on his top lesz... ha! ha! ha! ha! HERE is a PRECIOUS one! here are some banners that I had made a while back! Thanx Jennie for da SIK~HGI pix. Am pretty sure ye can take a look at 'em now! Let us know what you think of the end of TOE, renni72. In my opinion, SIK and HGI's performances made it worthwhile viewing. SIK is a genuinely charismatic performer; I can't say enough about this man's fabulous acting. Thank you very much, quteacho and Jennie for the photos. Love them! If we didn't know better, I'd think the wedding pix of SIK and HGI were real - very nice! Couldn't see the video clips, quteacho, but they must have been fun to watch. yes, do think that the wedding pics of SIK and HGI look very real and OMG....I will be like screaming! Thank you very much, syjfan, for the video clip. I'm glad you found your way here to post it for us sikfans. I loved the clip and makes me want to see Art of Seduction even more. It was great to see a little bit of Yum Moon also. 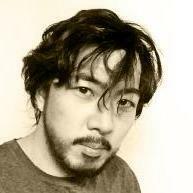 In my humble opinion, Song Il Kook gets better and better looking as he ages. I can't necessarily say that for every celebrity. yes, yes, yes...that's very true...my sister even said that...but her is one simple word: HOT, saying repeatedly.....HOT, HOT, HOT!!! 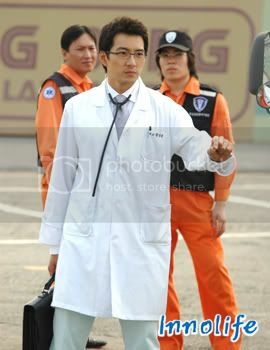 but yeah, SIK is one good looking man and I really really like him....cuz he can act also!! Jennie, please let your sister know she said it all with just one word! My sister AND mother are in total agreement too. As I also have repeatedly said, I truly believe he is one of the finest actors anywhere. A gorgeous physical appearance alone would not have been enough for me!